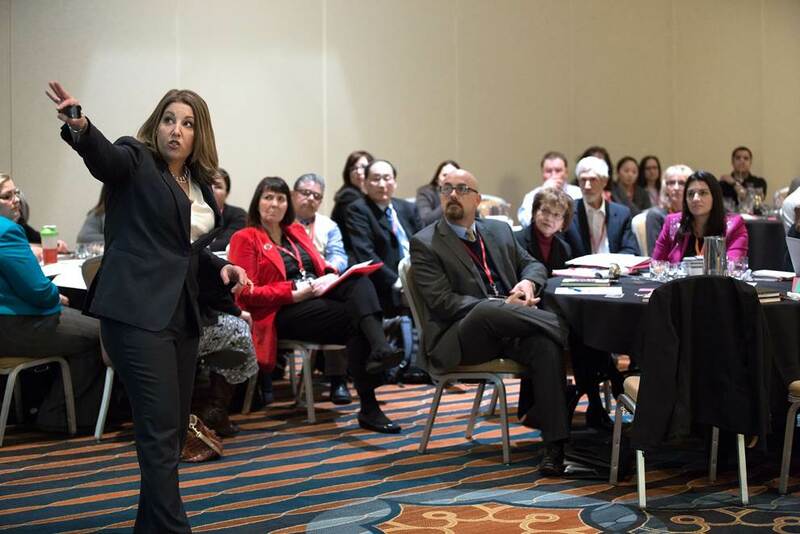 Corporate sales training speeches and breakout sessions that give sales managers and representatives the tools and language they need to start, strengthen and retain customer relationships. Our sales training is useful, fun and insightful. Sales managers and representatives will get easy-to-use sales tools and techniques that produce immediate results.